I've got a fun announcement! So for a while now I've wanted to write Ann's side of the story from the Frost Chronicles. A LOT of things happen behind the scenes for her, and I think it's pretty interesting. So those of you who loved the Frost, it's coming back! 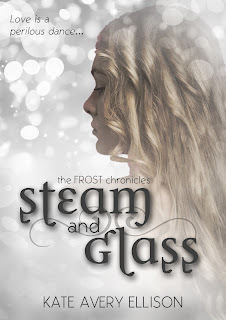 Storm and Glass will follow both Ann and Korr, and it is super spoilery for the other books in the series, so... while it can be read alone, I think you'd probably want to read the others first. 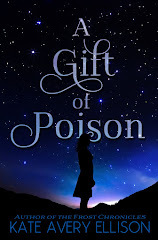 In other news, I have a cover for the sequel to A Gift of Poison. Stay tuned for that to be revealed along with a summary and title soon. PS ~ How is it already November? IN DAWN AND DARKNESS is here! In Dawn and Darkness is here! You can grab a version for your Kindle here. You can get the Nook version here. Print coming in a few weeks! I hope you all enjoy the final book in the Secrets of Itlantis series. Ending a series is bittersweet, as always, but I am already in the thick of writing the sequel to A Gift of Poison. 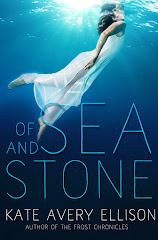 Of Sea and Stone is also on sale for a short while to celebrate the release. 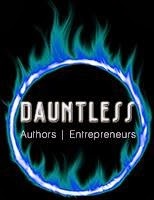 So if you haven't read the books yet, or know someone who might enjoy them, be sure to check it out or spread the word. In Dawn and Darkness comes out next week. I am so excited for you all to read it. I hope you enjoy the conclusion to Aemi's story. (You can pre-order it now on Amazon). But while you're waiting to read it, I have two other things to share. 1. If you haven't read it yet, one of my FAVORITES, A Gift of Poison, is available free as a review copy here. You can grab a copy in exchange for honest reviews. More details at Xpresso Book Tours site. 2. I made a short survey to gain more information about my readers. I'm interested, and I think this data will help me in the future. So if you have a few minutes and you feel inclined, you can answer a few questions by clicking here. I greatly appreciate it. Oh! 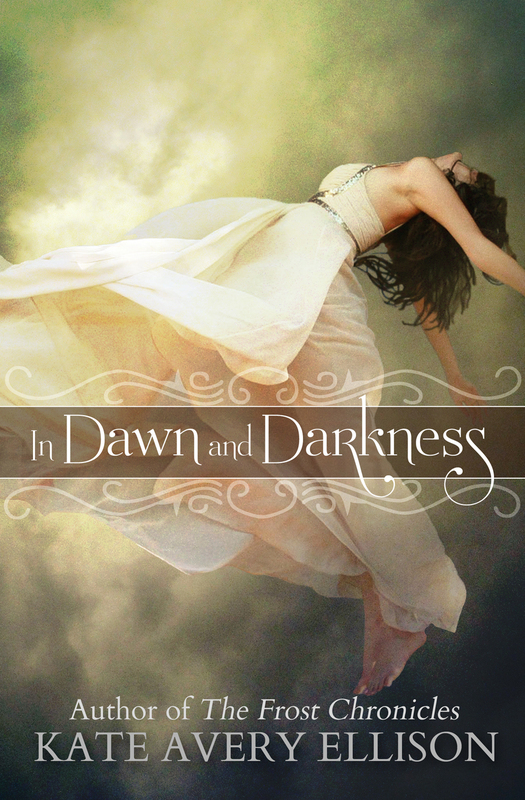 I'm also hoping to have a giveaway to celebrate the release of In Dawn and Darkness, so stay tuned for that. Preorder IN DAWN AND DARKNESS! 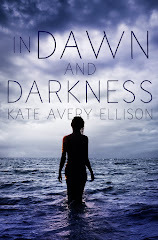 In Dawn and Darkness is up on Amazon as a preorder. You can find it here. 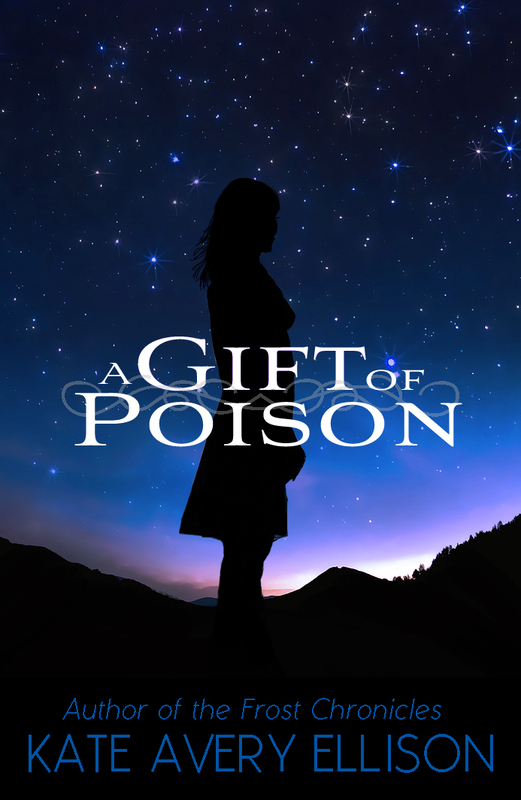 After this book releases, I'll be continuing to work on the sequel to A Gift of Poison. We've got a winner for the dedication in my upcoming book, In Dawn and Darkness (Secrets of Itlantis #5)! 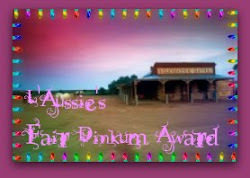 Thank you everyone else for entering. I can't wait for the book to release, and I hope everyone enjoys the conclusion to the Secrets of Itlantis series. If you haven't already, you can subscribe to the newsletter to be notified when the book is available for pre-order (and when it releases). 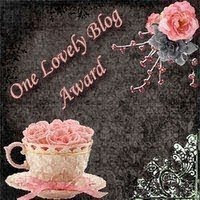 I love all of you amazing readers! HOWEVER I also have a new book coming out very soon, probably next month. This is something I've been working on for a long time, in between other things. I've been talking about it a little bit, and I wanted to give you a few more bits of info today. 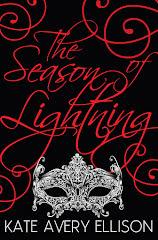 The book will be called The Season of Lightning. It's set in the same world as A Gift of Poison, only several hundred years in the future. This is one of my favorites, you guys. I really love this book. My editor really loves it. My husband really loves it. So I hope you love it too. 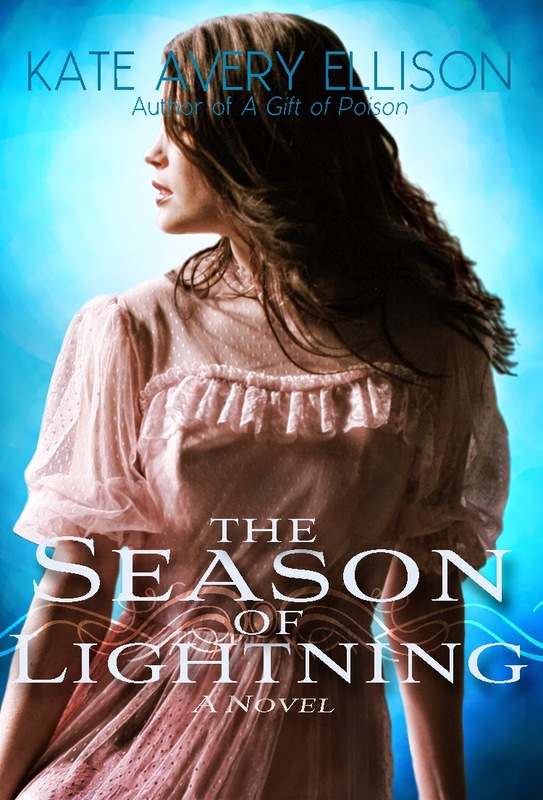 Emma meets Robin Hood in this antebellum-esque historical fantasy set in the same fantasy world as A Gift of Poison. 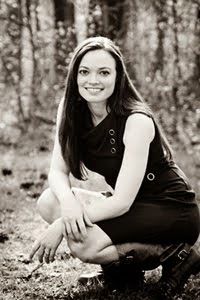 Verity Elysius is the only daughter of a famous retired general and rich plantation owner. She lives in an insulated world of wealth and privilege, where she spends her time riding her horse, sassing her lady's companion, and being tormented by the family's handsome but irritating nobleman friend, Lord Roth. 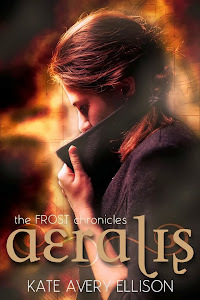 But when a mysterious, masked vigilante called the Hawk begins stirring up trouble and freeing silvers, the oppressed lower class, Verity's world is turned upside down as she is challenged about everything she knows about her world and her place in it. I'm really looking forward to releasing it! Check back for a pre-order option soon, or sign up for the New Releases Newsletter to get information about when it becomes available. FOR WRECK AND REMNANT is here! Also, a sale! A couple of cool things! First, For Wreck and Remnant (Secrets of Itlantis #4) is now available for purchase on Amazon (Nook and paperback coming soon). This one is my husband's favorite in the series, and there are a few big reveals and answers about secrets... I hope you enjoy it. 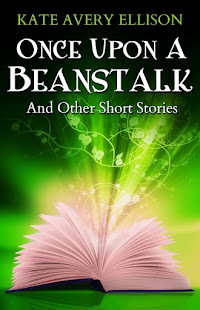 EDIT: You can get the Nook version here and the paperback here on Amazon or here on Createspace. 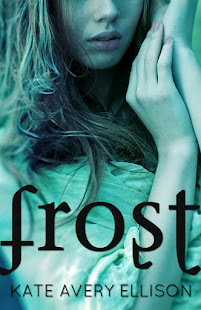 Second, Frost is on sale as a Kindle Countdown Deal at 99 cents (normally $3.49) for a very limited time. 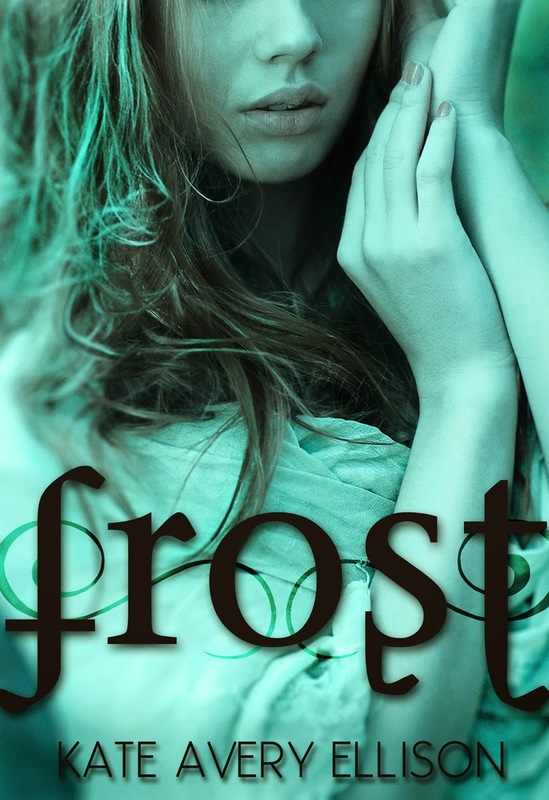 If you (or someone you know) haven't read the Frost Chronicles, this is a great time to start. You can grab a copy here. Other news - I've just finished the first round of edits for the New-Book-That-Has-Not-Been-Named. I am seriously behind on title selection with this one, ughhh. Choosing a title can be really easy sometimes, and practically impossible other times. This is one of the latter. Working on that today, actually. Again, this book is set in the same country as A Gift of Poison, but a couple hundred years in the future. It is one of my favorites ever and I really think you guys are going to like it. Think Zorro! So stay tuned for more info about that, and maybe a pre-order option pretty soon. I'm also kicking around a completely new idea that I find delightful. I might be crazy, because I have a bunch of other stuff on my calendar to write/complete. But I really like this new idea. It is calling to me. Don't worry though--I have already starting drafting Secrets of Itlantis #5, as well as plotting/working on the sequel to A Gift of Poison. Both of those will come out this year, hopefully around late spring and summer, as I'm taking a few months off after I have my baby. 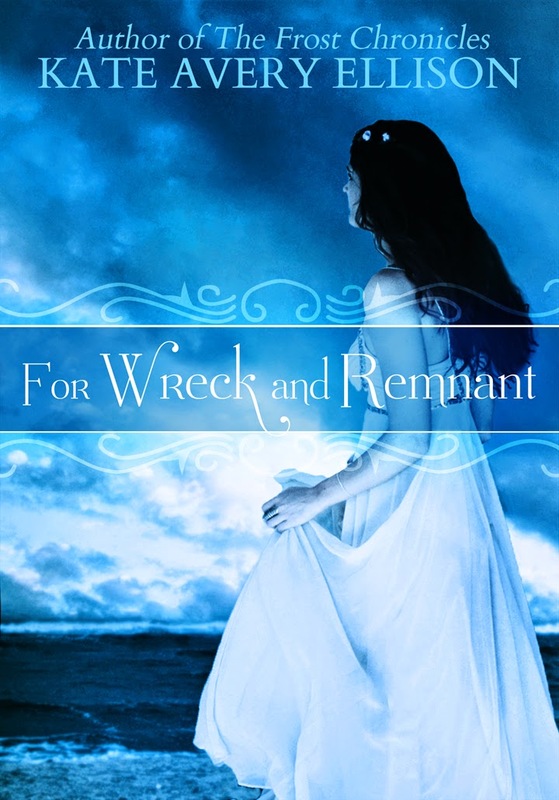 For Wreck and Remnant is available to pre-order, and will release on Jan 12. I hope you guys like it. My husband says it's his favorite of the series so far, for what that's worth. -The book is set in the same world as A Gift of Poison, but several hundred years in the future. Briand is mentioned, but not integral to the plot. If you haven't read AGoP, you can totally read this book. It won't spoil anything and it stands on its own perfectly fine. -I would describe the book as a cross between Gone With the Wind and Zorro, but fantasy. 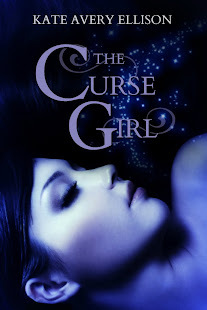 -This is my husband's favorite of all the books I've ever written. -My editor loved it too. -This book is real close to my heart. So that's a few facts, and I really hope you guys enjoy it when it comes out. Like I said, I love it a lot. I hope to have a title and cover in the next few weeks or so, maybe some excerpts and teasers to give you a better idea of what it's like! And I'm already drafting Secrets of Itlantis #5 AND the sequel to A Gift of Poison. Like I said, I've been cooped up over here.